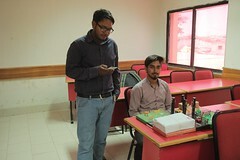 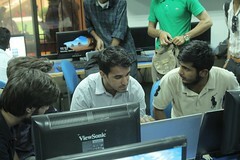 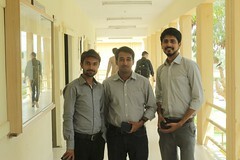 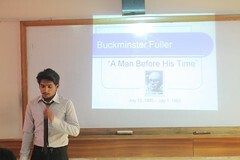 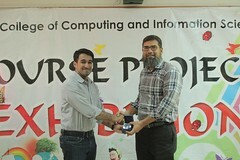 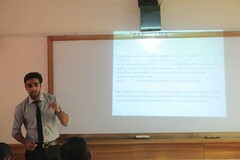 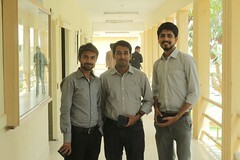 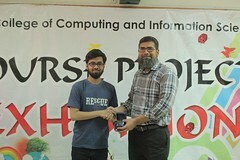 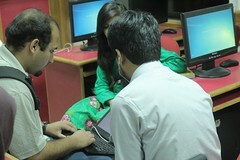 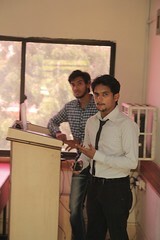 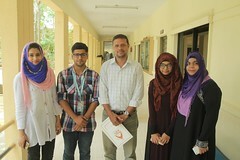 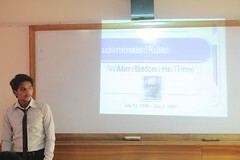 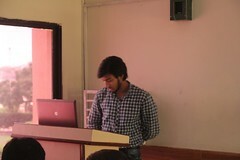 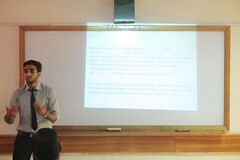 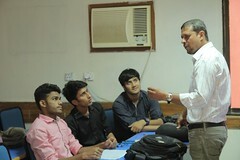 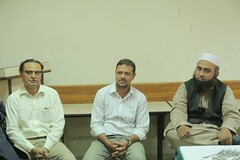 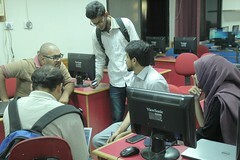 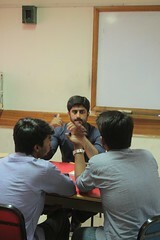 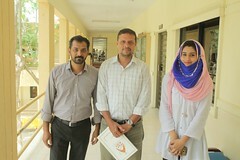 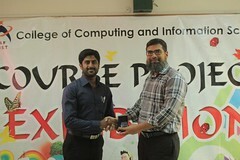 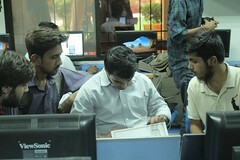 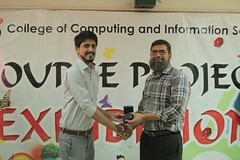 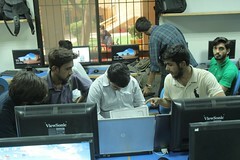 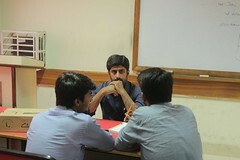 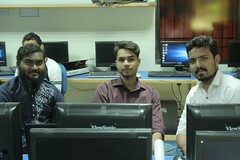 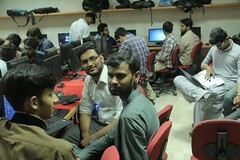 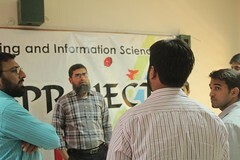 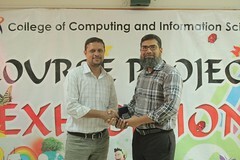 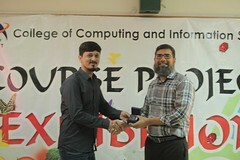 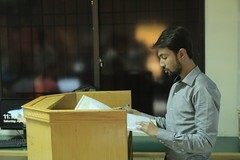 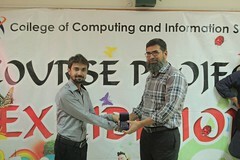 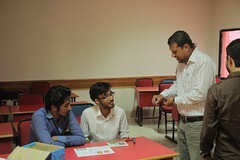 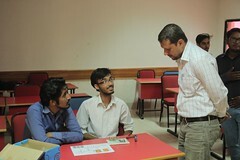 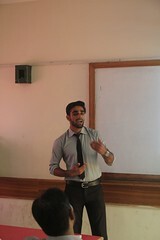 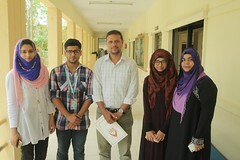 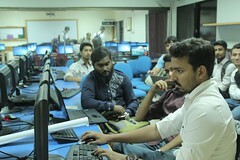 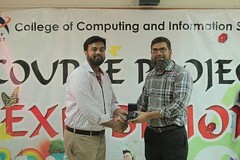 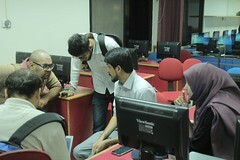 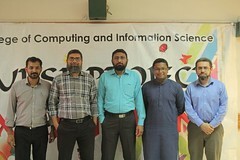 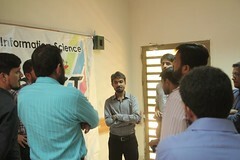 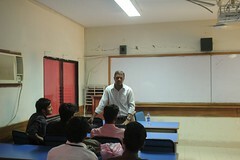 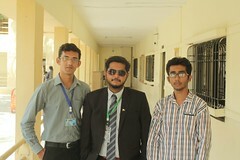 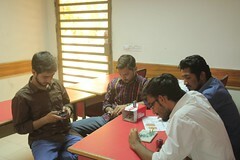 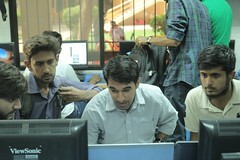 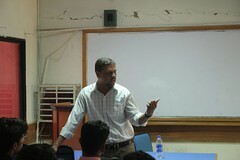 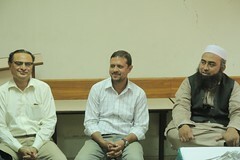 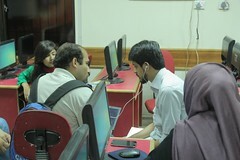 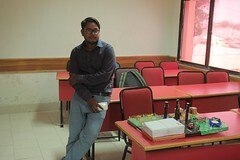 Project exhibition is a regular activity that takes place every semester. 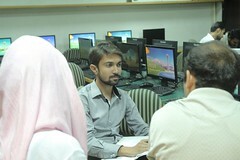 Students are assigned projects in all the courses and are asked to exhibit their work by the end of semester. 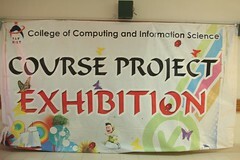 Courses will be present in Exhibition.